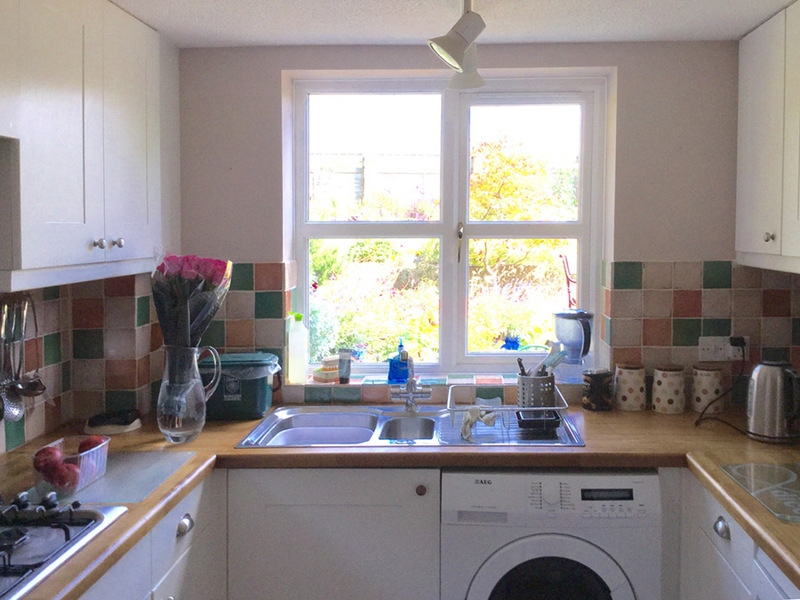 We understand that due to time scale, some properties need to be completed in a short space of time. 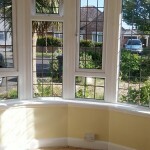 We will give you a realistic time scale and a good finish ready for the next tenant. 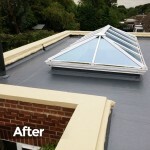 Get a free quote for cleaning the Gutters, fascia & soffits of your house. Benches, Summer houses, metal garden table & chairs. 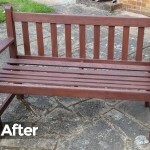 Instead of replacing with new have them repainted, varnished or stained with Timbercare. 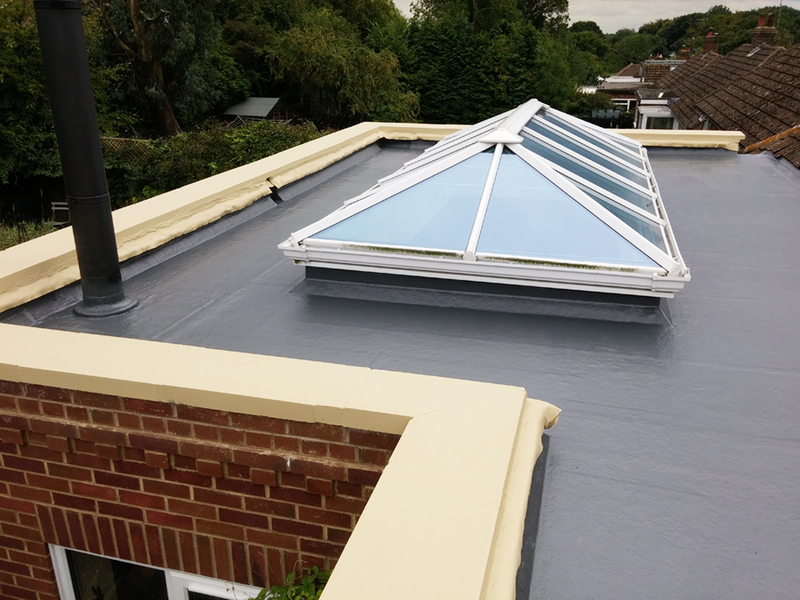 With over 25 years experience we offer a friendly and efficient service with high quality work. We offer reliable service totally professional throughout leaving all work areas clean and tidy.Interior and exterior painting and decorating done to a high quality finish at affordable prices. Dave Walker painted the external work of my house and garage. He did a great job at a reasonable price, was on time and was a pleasure to have around. I will be going back to Dave when it is time to paint the kitchen and front room. Thank you so much for redecorating the Lounge and Bedroom, with so many cracks in the walls I could not believe the finish result it is perfect. When can you do the outside? 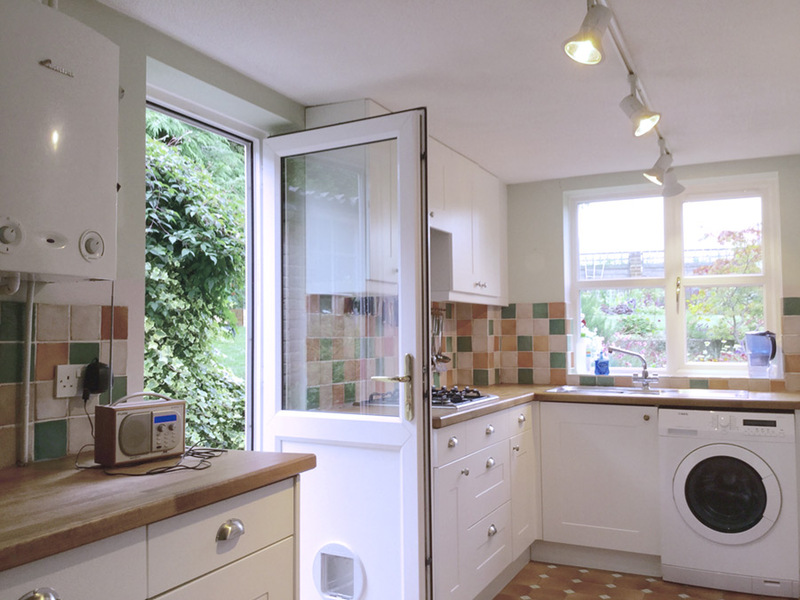 Dear Dave, Thank you so much for painting our kitchen cupboards, the kitchen now looks amazing! Also thank you for being so tidy and leaving so clean. Great job! 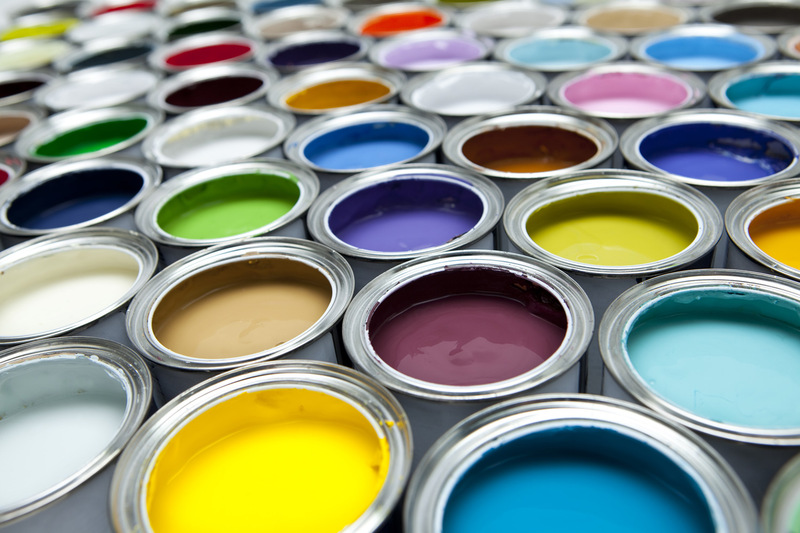 preparation and using good quality paint is the key to getting great results which would look good for years to come. 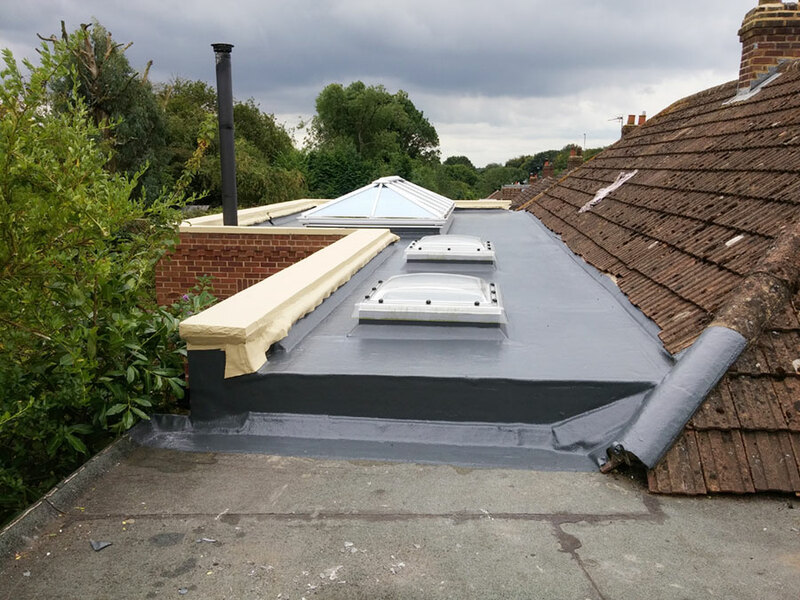 I use only the best paint products and equipment to achieve the best result. If I am redecorating the exterior of the property I can also clean the Gutters, Fascias, and Soffits. Hanging wallpaper in your home is one way to add texture to the room. Even if it is just one feature wall. Doors, windows, wood cladding, walls and metal works with good preparation and using a good external weather proof paint, varnish or wood preserve to give a longer lasting finish. By treating wooden panels and fences with the appropriate preservative increases its service life. 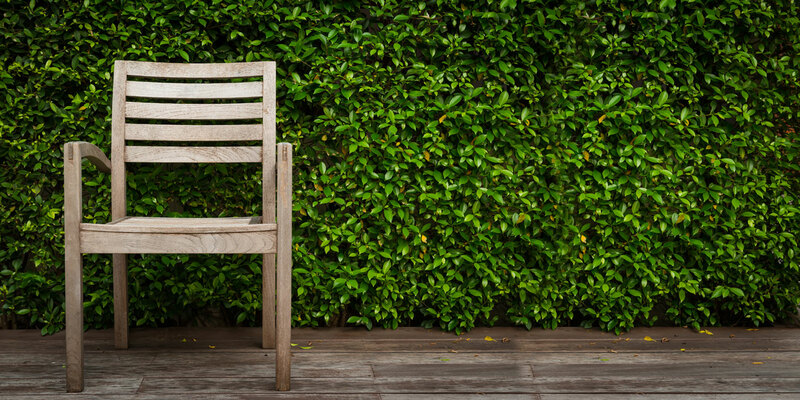 All garden furniture undertaken from Summer houses, sheds, benches, table and chairs.